1. 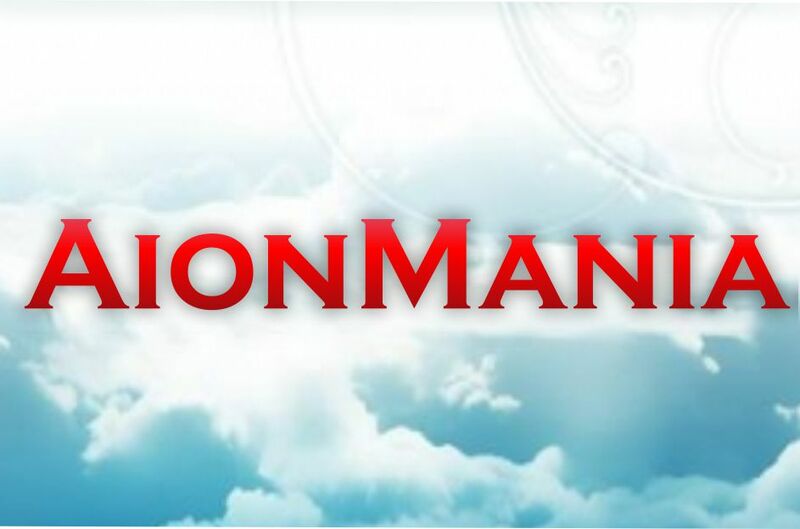 First contact us by internal Plati.ru chat, Skype or ICQ, specified in the information about our company on the page http://aionmania.plati.market/asp/seller.asp?id_s=327746 and see if there is a there is need for you to amount of gold. 2. Pay for the purchase, payment, you will receive a unique 16-digit code. 3. Report the code server and nick your character. Order fulfillment through the game mail, within 1-5 minutes (if we are online) after providing data, from 10:00 to 01:00 GMT. Much to ask after the purchase to leave feedback. On this site is the only criterion for evaluating the seller, so your feedback is very important to us. There is a set SUPPLIERS !!! Dear players, we remind you that buying gold is forbidden rules of the game and the administration of sZone Online can be used against you certain sanctions. We are doing everything possible to reduce the risks. In this case, we are not responsible for the consequences of violations of the user agreement with the sZone Online.